The combination of the pest, weed or disease pressures your corn crop faces, the treatments you choose and the environment into which you apply those pesticides can create a lot of variability in your field. 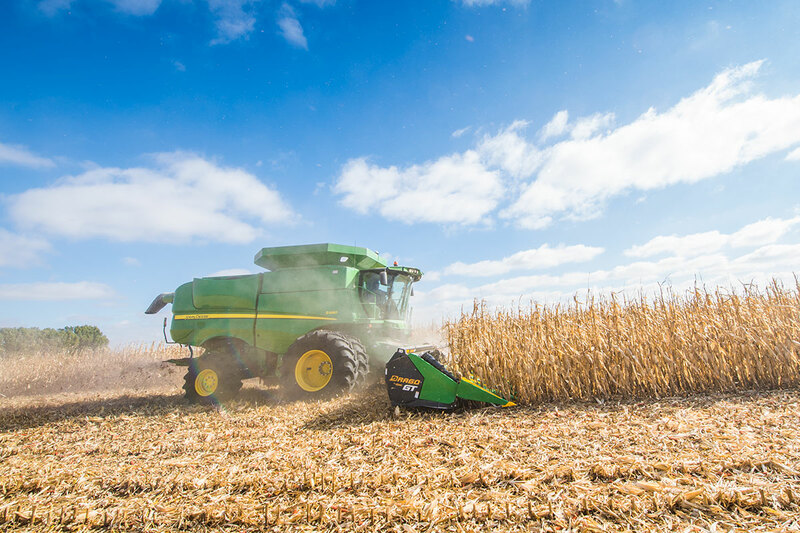 It all adds up to harvest challenges that call for equipment that can account for any variability and damage pesticides can inflict on your corn crop. Minimizing crop variability in the process of effectively treating weeds, pests and diseases is not as simple as it once was. With myriad products on the market with different modes of action, different application timeframes and efficacies against different crop issues, it’s important to identify your targeted pest pressures. 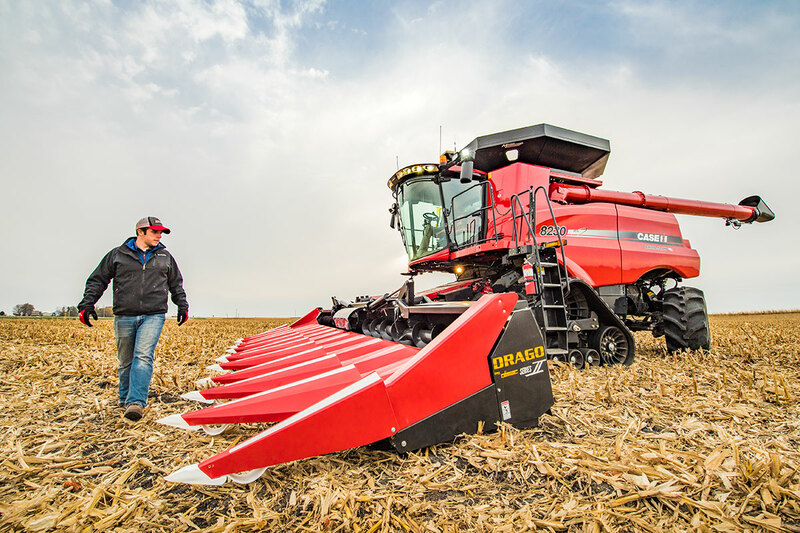 Then, pay close attention to conditions when applying crop protection products and account for any resulting variability those products can cause in your fields at harvest time. In a Dragotec USA survey of over 450 corn farmers around the U.S., pesticide injury is among the top 15 yield loss factors, and though it doesn’t rank as high as factors like planting delays and moisture extremes, pesticide injury and resulting variability can carry quite a price tag in the form of yield loss. If you’re concerned with yield loss from pesticide injury, follow these steps. It all starts with strong field scouting and knowing not just what issues you face, but whether they’re at or beyond economic thresholds. It may be tempting to treat if you see a specific weed or insect pest immediately, but it’s important to weigh treatment costs and whether you’ll recoup those costs in crop yield. “You need to read the labels, talk to your chemical reps and agronomists, and find out the best product to apply and understand the variables that product can create in your fields,” Bollig says. “Will it create any adverse effects on your corn plants?” This is a growing concern, he adds, with herbicide resistance growing in some weeds, for example. Other modes of action include growth regulators, pigment inhibitors, cell membrane disruptors and seedling growth inhibitors, and each has unique pesticide injury symptoms that can manifest themselves as yield loss at harvest. Different crop protection products have different modes of action that can lead to different types of pesticide injury. ALS inhibitors, for example, can lead to inconsistent emergence or root malformation under certain specific conditions. Both of these can lead to variability and greater yield loss potential at harvest. Taken together, these four steps can help maximize your crop’s ability to overcome the pest, disease or weed pressure it’s facing without incurring injury from the chemicals you’re applying, Bollig says. Doing so can help eliminate the kind of variability that can cause yield loss at harvest.